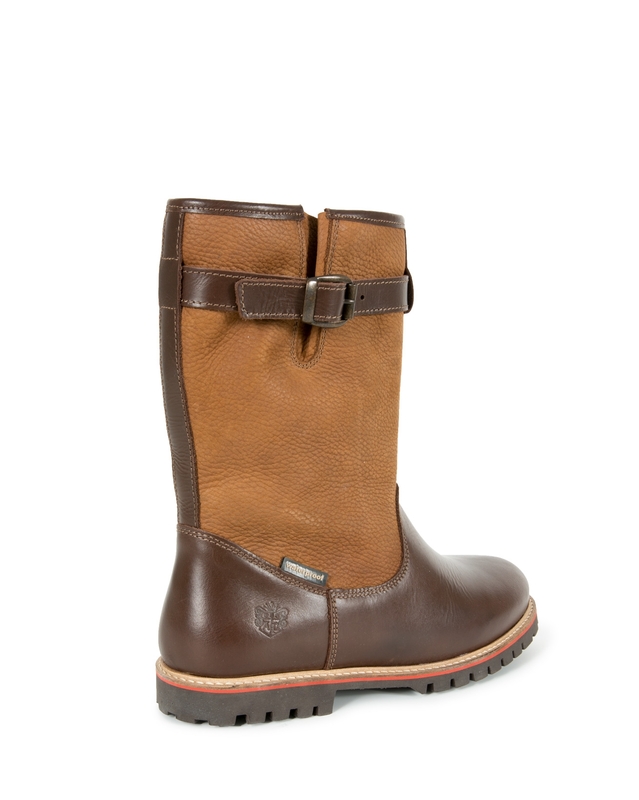 They are perfect for enjoying country living, offering a stylish waterproof and breathable boot you are sure to love! 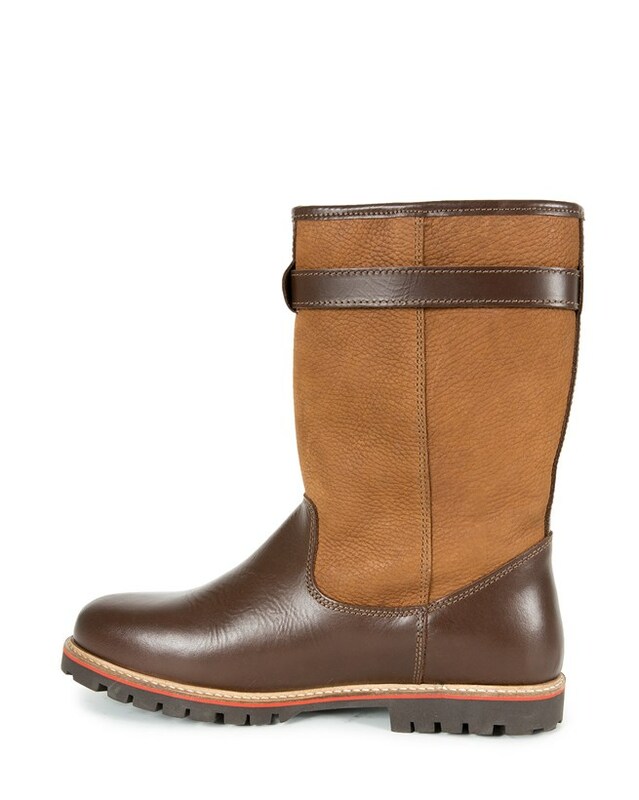 These boots are the perfect companion come rain or shine this season and beyond. 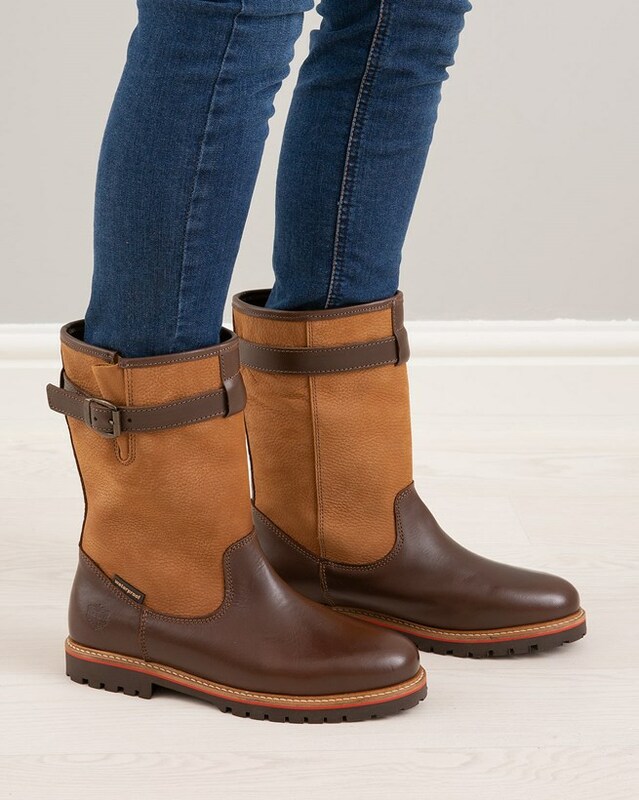 The waterproof & breathable leather outer is ideal for offering you added comfort and wearability, drying out quickly after getting caught out in those unpredictable showers. The adjustable buckle fastening offers you a secure and sure fit, keeping you comfortable whilst on the move. 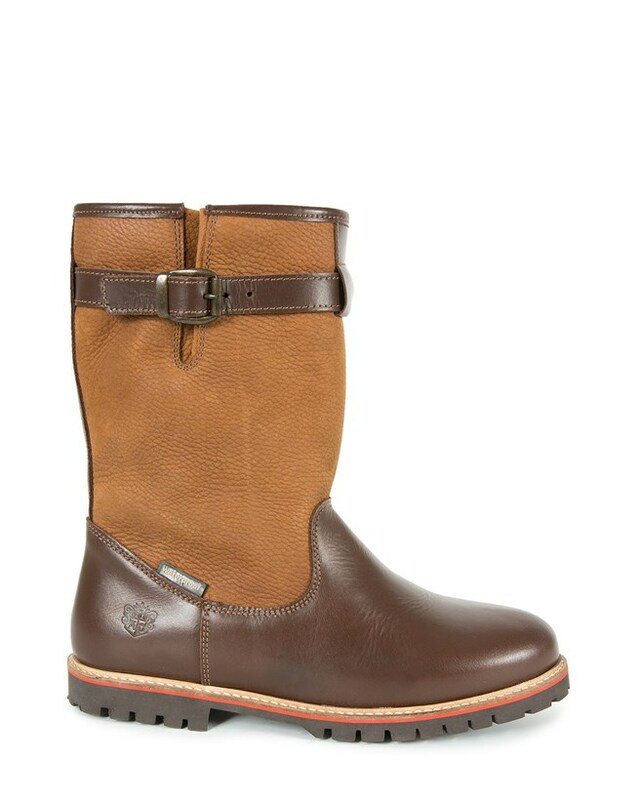 Complete with excellent heel stability and flexible forefoot & wool-lined foot for added comfort and warmth as the colder days draw in. Finished with a tweed detail around the top inner lining. 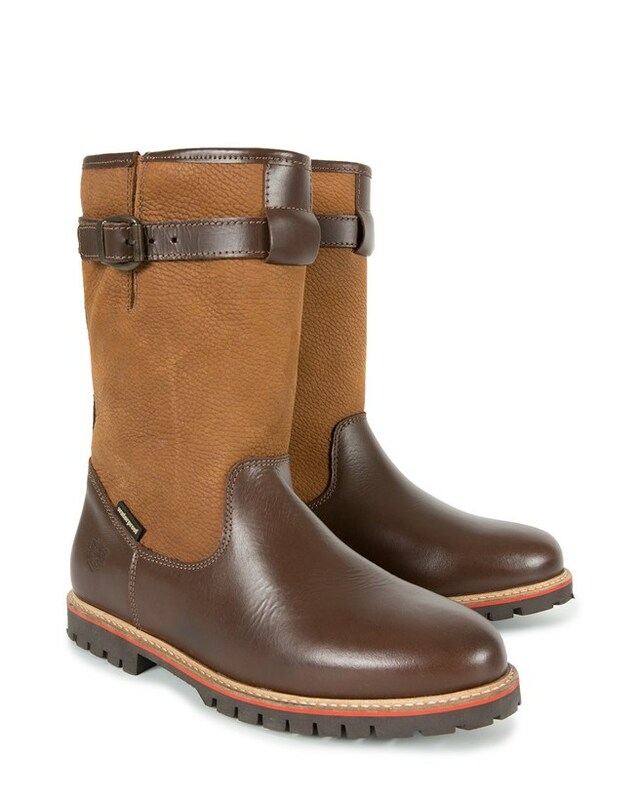 These boots will carry through this season and beyond with ease.